In celebration of Art All Night, Irene Chan presents Travel to Art in Unexpected Places. 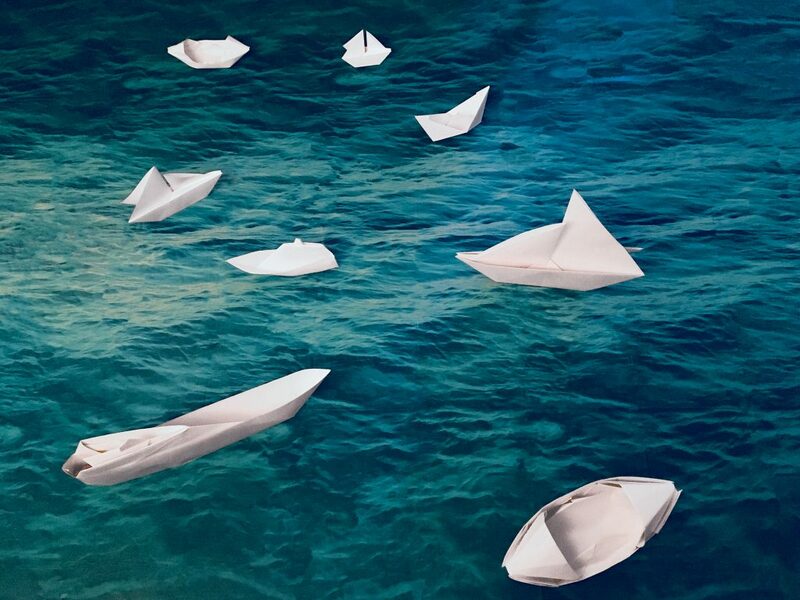 Paper airplanes and paper ships traverse across the window as Tenleytown travels to new places, cultures, and experiences through the power of art. Meet the artist and learn about her process at 7:45, 8:45, and 9:45 p.m. in front of the Best Buy window.